Crate & Marrow is located on Miami Ave. in Venice Florida. 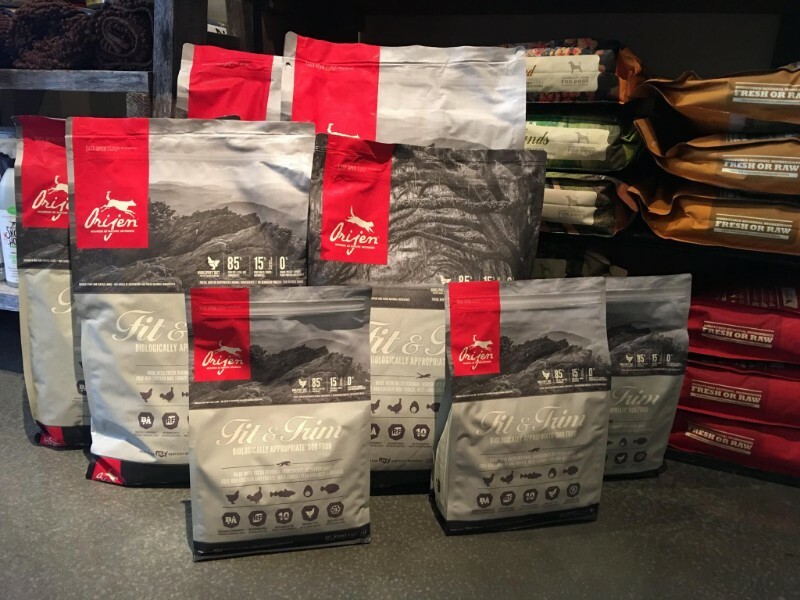 We are committed to selling superior holistic foods and products for your dogs & cats. 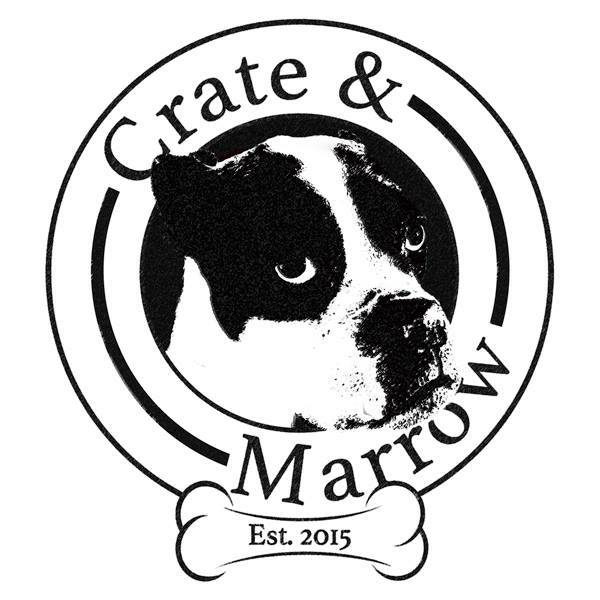 Owners Sean Julian and Karen Quillen opened their first location of Crate & Marrow almost five years ago in Charlottesville, Virginia, after an extensive 20+ years in dog training. After moving to Venice last year, they saw a need in town for a second location and opened up shop on West Miami Avenue. 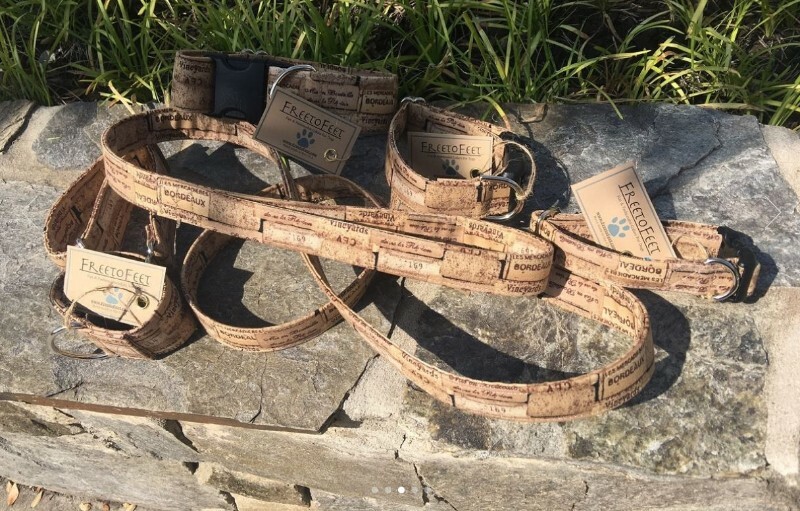 Crate & Marrow offers a wide array of dog and cat products, including food, treats, toys, shampoo, cleaning products, supplements and handmade collars. They pride themselves on selling mostly organic and all-natural products and make their own cookie treats. A raw diet, including real bone, is a good source of minerals for dogs, especially calcium and phosphorus. “Adding some sweet potato […] or a premade meal mixer can help stretch your meat and make feeding raw a more affordable option.” Crate & Marrow stocks various meal mixers, as well as beef bones, turkey necks and chicken and duck feet. In February, Crate & Marrow hosted a Raw and Cooked Food Workshop in which they made a small demonstration and answered questions from attendees. “People come to us looking for information and we offer them transformation,” said Quillen. They plan to host another Workshop in mid-April. Dogs that eat a poor diet have “sweet blood” from all the unnatural additives in most dry foods, which attracts parasites like fleas and ticks. A real food and raw diet also benefits an animal by preventing tooth decay. Crate & Marrow is located at 235 W Miami Ave in Venice and is open Monday through Saturday from 10am to 6pm. Call the store at 941-218-6770 for more information or visit them on Facebook. If you’ve found a product you love but are headed back home for the summer, don’t fret – Crate & Marrow also offers shipping! Visit their website, www.crateandmarrow.com, for product listings and information about shipping.